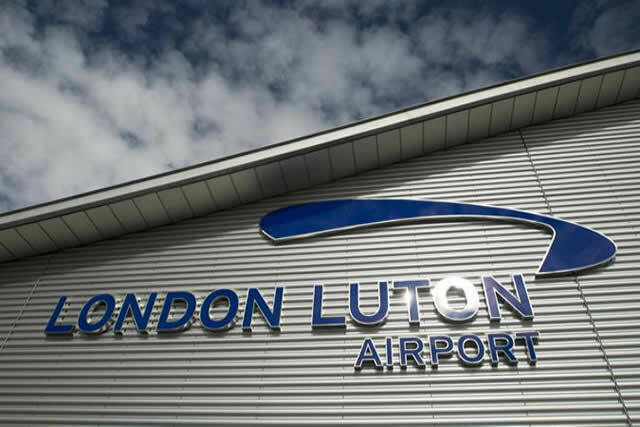 Luton Airport is currently undergoing a regeneration program both inside and outside the airport.please allow enough time to get to the airport and to complete airport procedures as instructed by your airline. 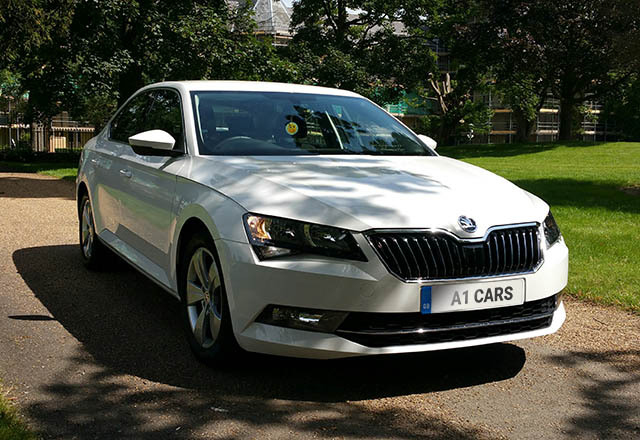 A1 Cars are based 14 miles east of London Luton Airport (LTN). 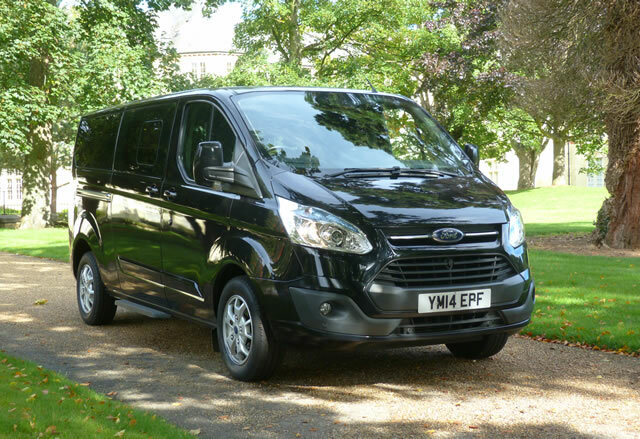 A1 Cars private taxi hire offer a range of saloon cars, estate cars and a minibus with professional drivers. 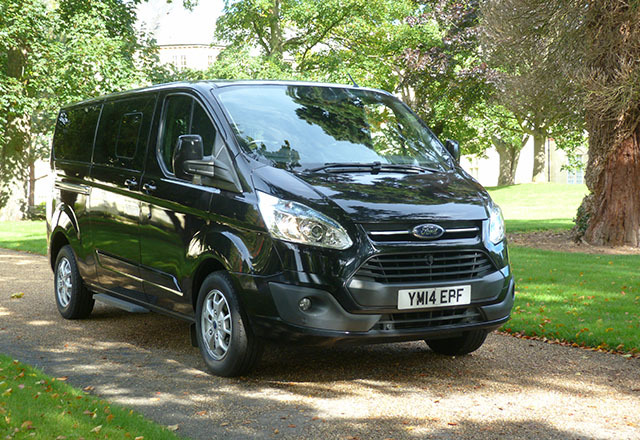 We provide transfers to or from the airport, to any major town in the United Kingdom, starting from £40.00 (one way). All fares to or from the airport after 11.00pm and before 6.00am, are subject to a out of hours surcharge. With over 18 years experience in the industry, you can rely on our drivers getting you to the airport in plenty of time for your flight, as we monitor any delays, accidents or roadworks that have happened and ensure that an alternative route is taken whenever necessary. 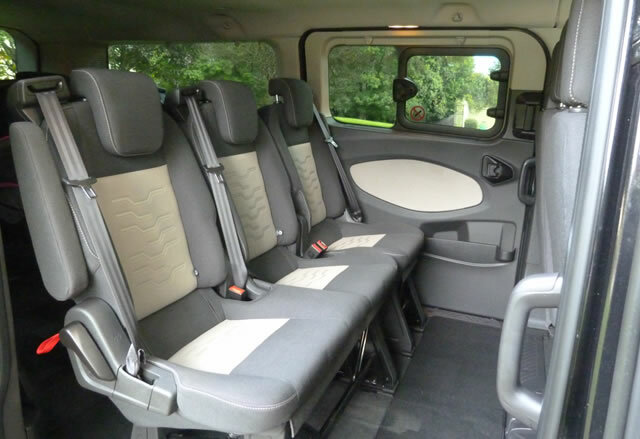 Travel in one of our saloon or estate cars for your journey, or if you require something bigger, we can provide a minibus. 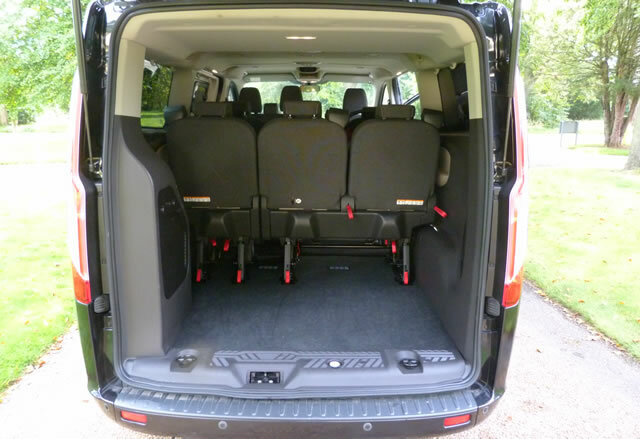 For families with younger children, we provide booster seats, or alternatively, if you are returning with us and would like to bring your own, we can store it safely for you. Pick ups from Luton are from the drop off area, on the way to the short stay car park. Please contact your driver when you have collected your luggage and reached this point. 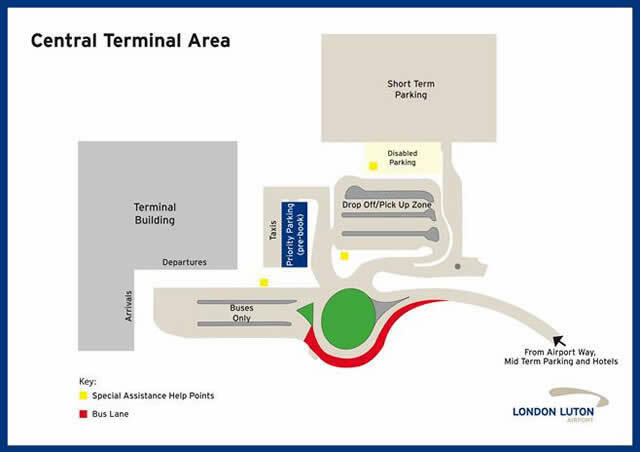 Please note the drop off fees charged by Luton Airport are included in your online quotation. A1 Cars also provides a meet and greet service for a cost of £15.00, for one hours parking and waiting. London Luton Airport is an international airport and the fourth largest. The airport is a base for Thomson Airways, Ryanair, Easy Jet and Monarch. There are 9 airlines that operate from the airport and 60 check in desks in the terminal. Any passengers travelling, that require special assistance, there are help points located in all car parks and outside the terminal. There is also a help desk within the terminal of the building. If you would like to rest and unwind before your flight, then situated next to Accessorize in the executive lounge, where you can have hot food or snacks and a selection of wines, spirits and beers, or soft drinks. Wi-fi is also available for those wishing to use laptops, ipads etc. There are also a selection of shops in the departure lounge for you to browse around or buy the last minute items you have forgotten, or if you just wish to relax with a coffee and a sandwich, or have fast food with the children, or treat yourselves to a meal in a restaurant, there is something for everyone to enjoy, while waiting for your flight.